Music by Dan Mangan and Jesse Zubot. A psychiatrist (Simon Pegg) searches the globe to find the secret of happiness. 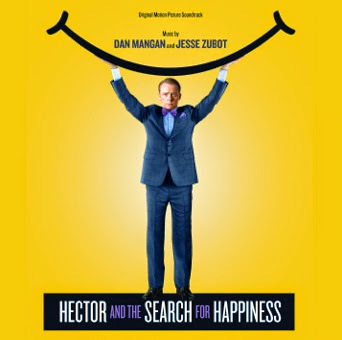 The movie soundtrack of Hector and the Search for Happiness will be released on November 10, 2014.